If your new diesel power generator, whether it’s stationary or mobile, acts as the prime source of power while deployed, it is now governed by the EPA’s Tier 4 emission standards. Final Tier 4 generators emit less particulate matter (PM) and lower levels of nitrogen oxides (NOx), harmful pollutants that are known to contribute to the problem of ground-level ozone, otherwise known as smog. In accordance with these new standards, CK Power has designed its line of Tier 4 generators to reduce the emission of such pollutants. 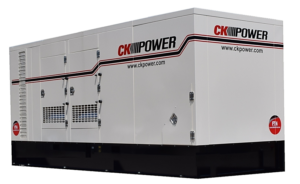 CK Power offers a full line of both mobile and stationary Tier 4 diesel power generators, with the staff and the expertise to make sure you get the right product for your application. We have diesel power generators over a large kW range to ensure the right power option for you is readily available. For mobile generators, we have both skid-mounted and towable models. 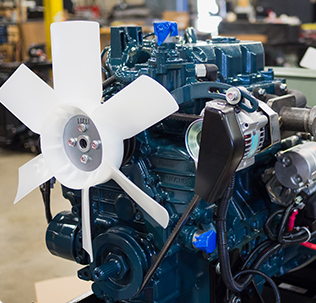 No matter what your generator application calls for, we’re committed to supplying the right product. Beyond the plug-and-play solutions listed below, we offer Tier 4 consultations for those who need a customized solution. 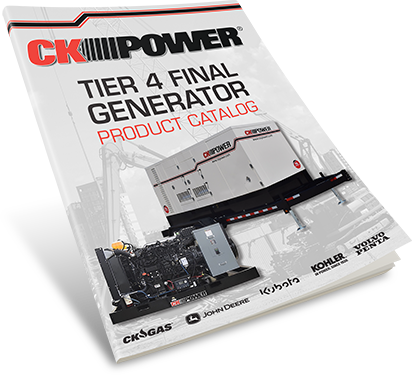 You can download our Tier 4 mobile generator brochure here, or by filling out the form below. For all of the final Tier 4 qualified products we offer, click here to download our Tier 4 product catalog.